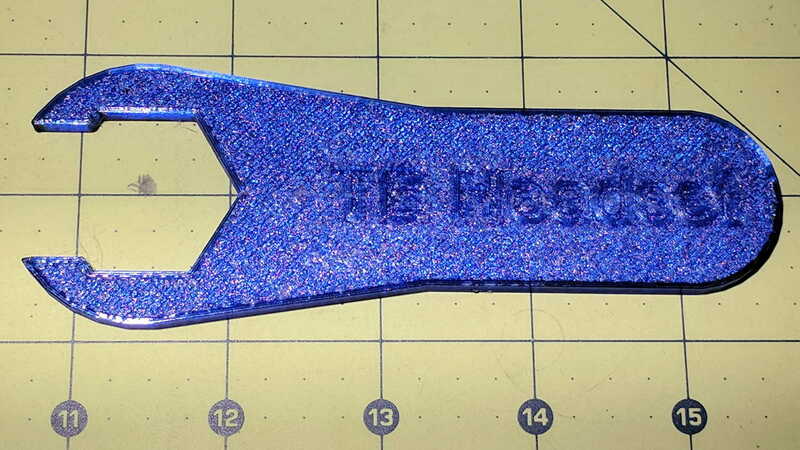 The headset on my Tour Easy ‘bent worked its way loose, which led to a disturbing discovery: the headset wrench I made from a discarded flat wrench vanished with the shop tools donated to MakerSmiths. A thin plastic wrench is absolutely no good for torquing down the locknut, but that’s not what it’s for. Adjust the bearing race to the proper preload with this wrench, hold it in place, then torque the locknut with the BFW. If you have a 28 mm nut with low torque requirements, though, I’ve got your back. 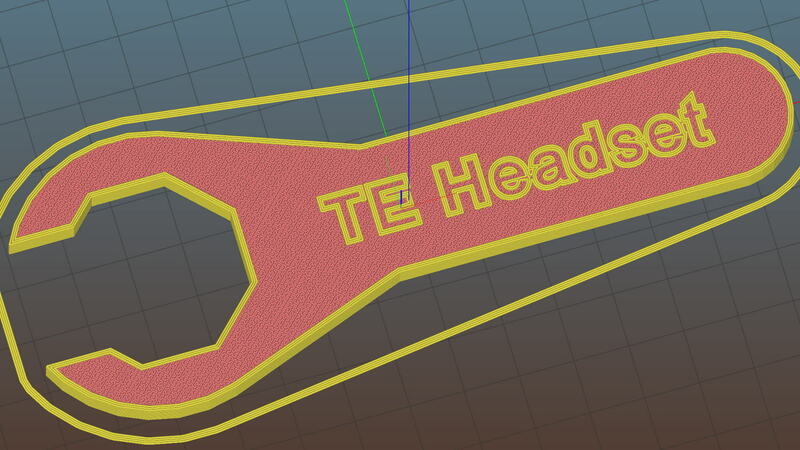 Trotting off to the garage with a warm plastic wrench in hand, I discovered the blindingly obvious fact that the headset nuts have eight sides. 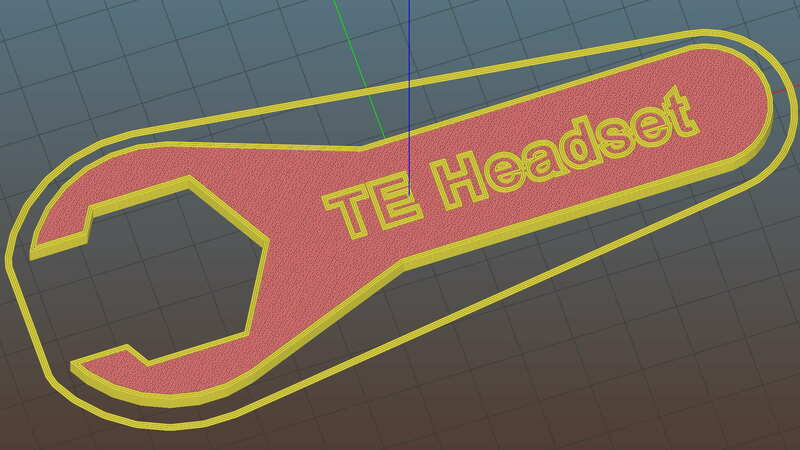 On the upside, the number of sides became a parameter, so, should you happen to need a five-sided wrench (perhaps on Mars), you can have one. This entry was posted on 2017-09-21, 07:07 and is filed under Machine Shop, Recumbent Bicycling, Software. You can follow any responses to this entry through RSS 2.0. Both comments and pings are currently closed. 5-sided nuts/bolts were a common anti-tamper notion for a while. I’ve seen them on highway signs, flashers, and fire hydrants. 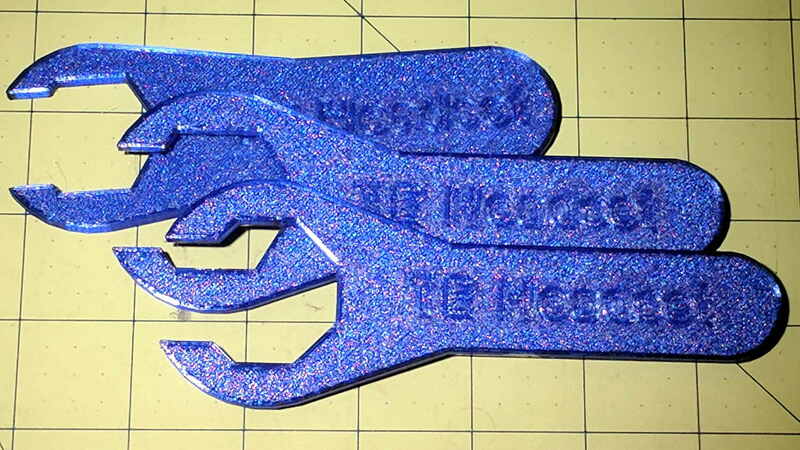 However, a thin plastic wrench would be unlikely to help with any of those.